I’ve been working on a few new projects, one of which is inspired by landscapes. So here are a few of my favorites grime the last year. 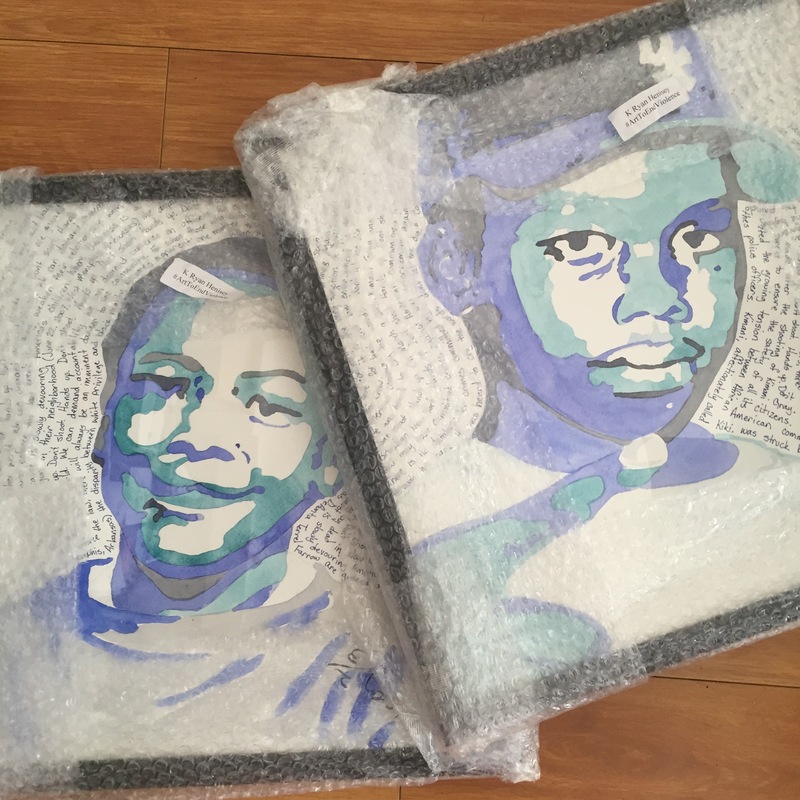 I’m also excited to share Kimani Gray and DeAunta Terrel Farrow at the next Viral: 25 Years from Rodney King show, curated by Daryl Wells. Here’s some great pressing the Venice show.